Motorola has just announced its latest Moto G7 lineup in the market. As part of the lineup, the company has launched four devices including the Moto G7, G7 Plus, G7 Power, and the G7 Play. In the lineup, Moto G7 is likely to be the all-rounder with well-rounded specifications. Moto G7 price in India will expected to be Rs. 21,490. Moto G7 is expected to be launched on Mar 20, 2019. 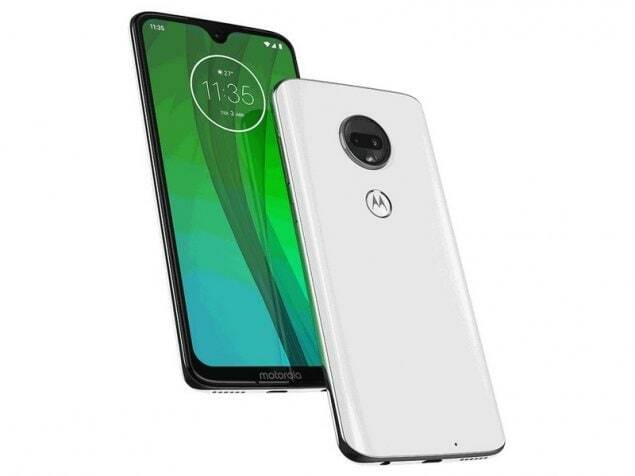 This is 4 GB RAM / 64 GB internal storage variant of Moto which can expected to available in Ceramic Black, Clear White colour. The device is come with a 6.2-inch LTPS IPS LCD panel with FHD+ (1,080 x 2,270 pixels) resolution, water-drop-styled notch and 19:9 aspect ratio.The device is powered by Qualcomm Snapdragon 632 SoC with an Octa-core CPU, 4GB RAM, and 64GB internal storage. Motorola has also added a dedicated microSD card slot for storage expansion. 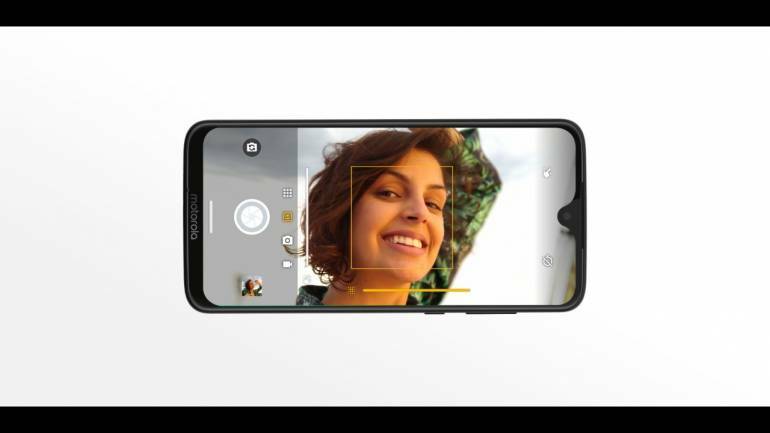 The device comes with a dual camera sensor with a LED flash unit on the back with a 12-megapixel primary sensor and a 5-megapixel secondary sensor for depth sensing. The company has also added an 8-megapixel sensor on the front for selfies. In terms of connectivity, the device comes with the usual Wi-Fi, Bluetooth v4.2, GPS, NFC, FM Radio, USB Type-C, and 3.5mm audio socket. The device powered a 3,000mAh battery that supports 15W rapid charge technology. It has a massive battery capacity which can provide enough power to give day-long backup. The device holds a configuration set perfect for any and all games plus all the multitasking jobs to run smoothly. The storage on the device is ample for the user need. The display is also good with a protected layer of glass that keeps it scratch proof.